Before spending much time reading this book, I wanted to know WHY I should believe the author—that is, how is she qualified to give advice on this subject? Well, it turns out the author’s credentials are stellar. Dr. Morris is a professor of Epidemiology at Rush University and has a doctorate from Harvard. She has been researching cognitive decline for 20 years. The author not only suggests what we should eat—she says what we should avoid. So, we read in Chapter 5 about “Brainless Foods that Harm the Mind.” The foods here are pretty much what you would expect: fried food, fast food, fatty food, sugary food. So all in all, I found DIET FOR THE MIND to be a credible book with lots of practical ideas. Dr. Morris writes clearly, making the book easy to read. She also cites lots of research studies to back up her claims. 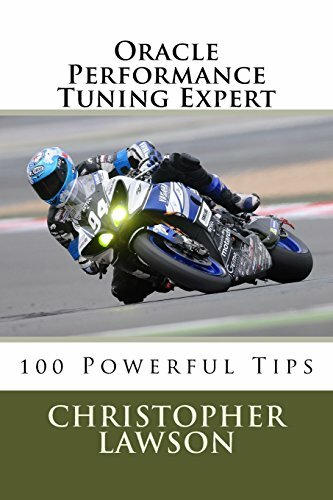 The latter part of the book contains suggestions and recipes for putting into practice the lifestyle and dietary changes recommended by the author. One interesting observation: The author is currently running a study to confirm how well her recommended diet regimen protects again cognitive decline. It will be interesting to see how well the results of this study support her dietary recommendations. 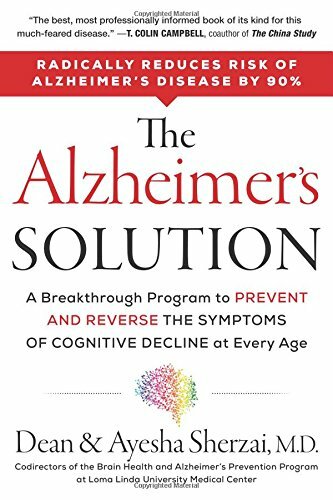 For further reading on this subject, I also recommend, The Alzheimer's Solution: A Breakthrough Program by Dean Sherzai and Ayesha Sherzai. The physician-authors reach a nearly identical conclusions as in this book. Feb 6 Book Review: The Lose Your Belly Diet by Travis Stork, M.D.